A delicious hardy escarole from Italy that has a unique leaf shape compared to other escarole. Leaves are more strap shaped and not as wide as varieties like Diva. 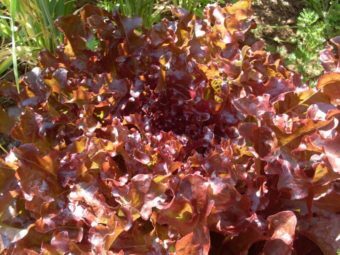 This narrower leaf makes Schiana an excellent choice for salad mix and braising greens. 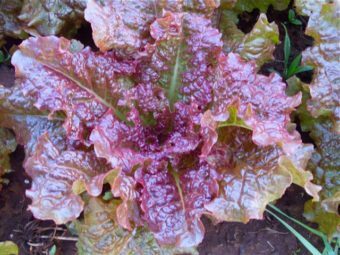 Flavor is sweet with a slight walnut-like hint of astringency common in escarole. 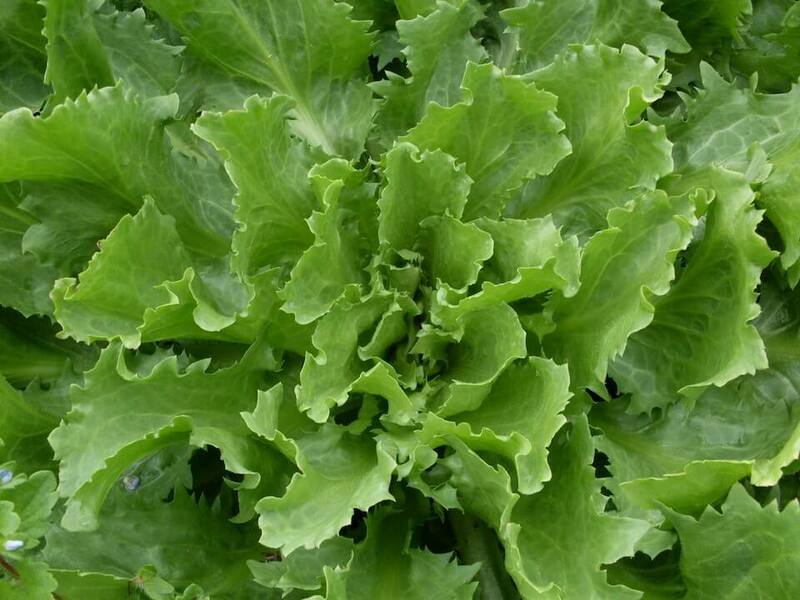 We have said many times that escarole is one of our favorite fall and winter foods and Schiana is fantastic! 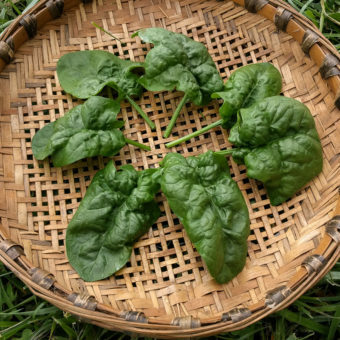 Also known as Paparegna, this variety is originally from the province of Naples, recognized as being grown in the Agro Nocerino Sarnese, the same protected geographical region of production as the San Marzano tomato. 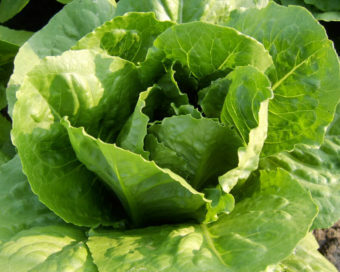 It is also an essential ingredient in pizza escarole.